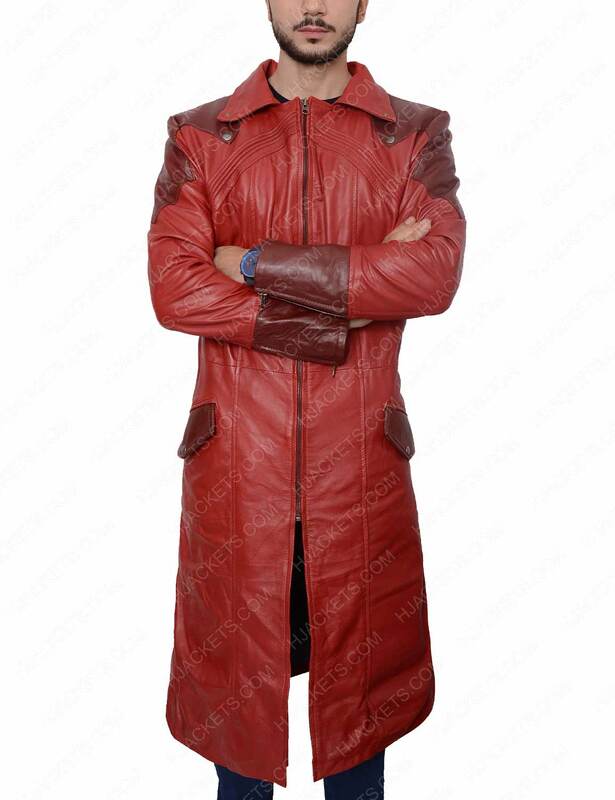 Dark brown patches on shoulders and back. 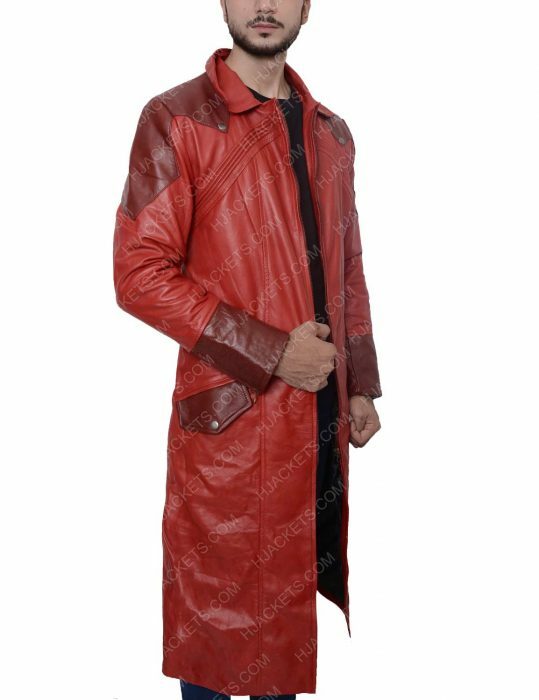 The coat is inspired from the series “Devil May Cry 4” and worn by the fictional character “Dante”, which inspire many of peoples and the fans of this series wants to looks like “Dante”, they wants to adopt the style of him and wants to enhance their personality by wearing such an amazing full-length Devil May Cry 4 Coat,. 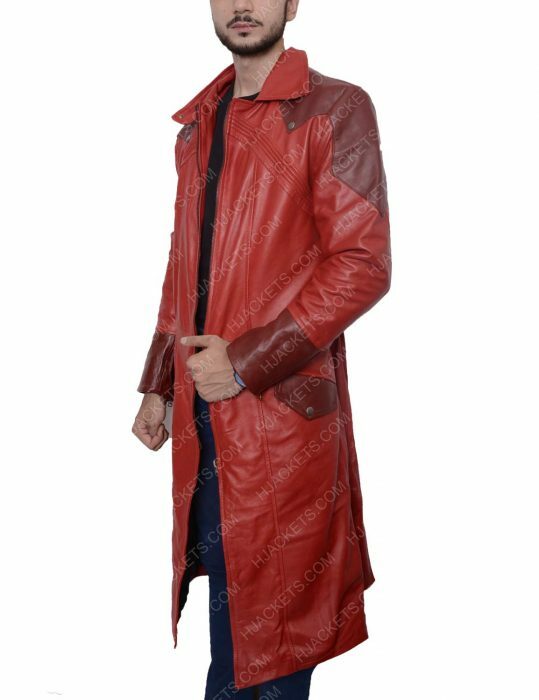 The coat is made-up of genuine leather so that you can wear this coat for many years without any hassle; it has viscose lining inside which makes you feel fresh. 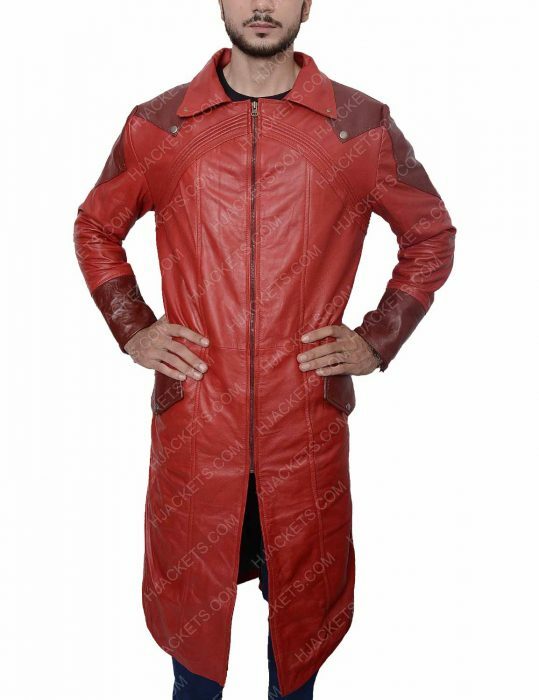 The coat has shirt style collar with YKK zippered front closure which makes you feel comfortable. It has full-length sleeves with zippered style cuffs. 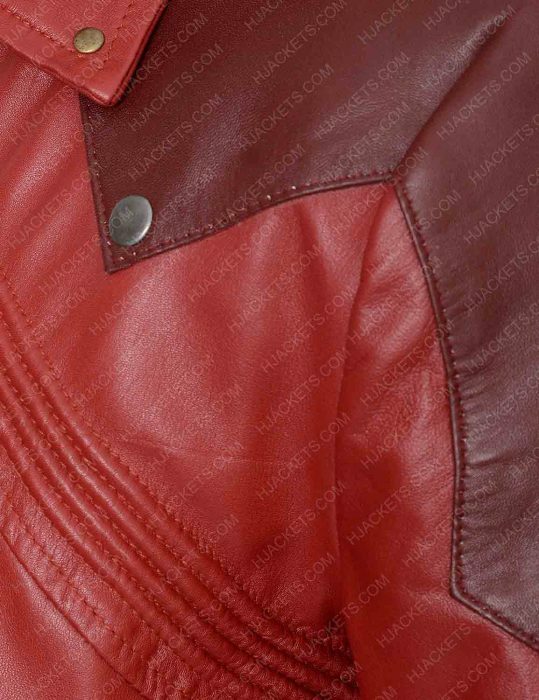 In detailing it has two flap style pockets on waist where you can keep your stuffs in it. 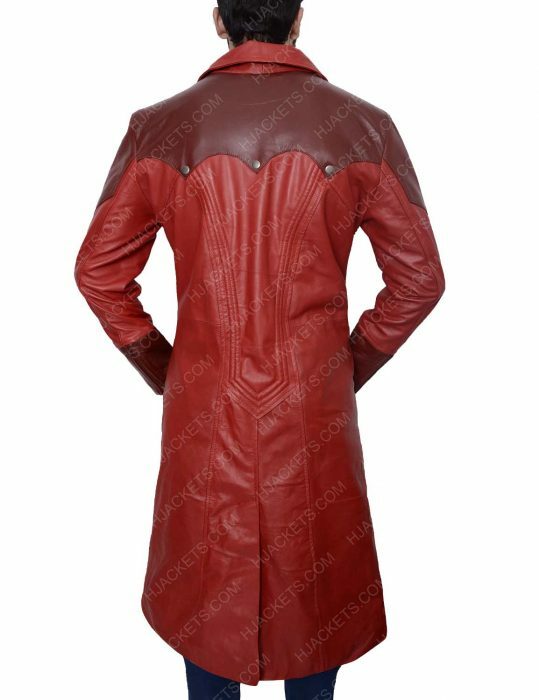 The coat is in Red color with dark brown patches on the shoulders and back side with detailed stitching.